To celebrate an achievement or to comfort a loved one, cakes are considered sweet and thoughtful presents. If you would like to have cakes delivered to a family member or friend, you can browse in the online catalog of these crafty bakeries. The ingredients used in Ribbons and Bows are guaranteed to be 100% gluten-free. Their flourless cakes are baked fresh daily and are labeled with a best-before date. 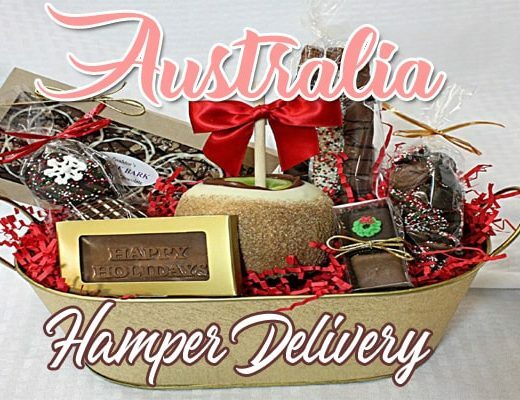 If you want to order cakes by the bulk, Ribbons and Bows are also open to wholesale delivery. Ideal for birthdays and weddings, rustic cakes are a specialty by Fantasy Cakes. 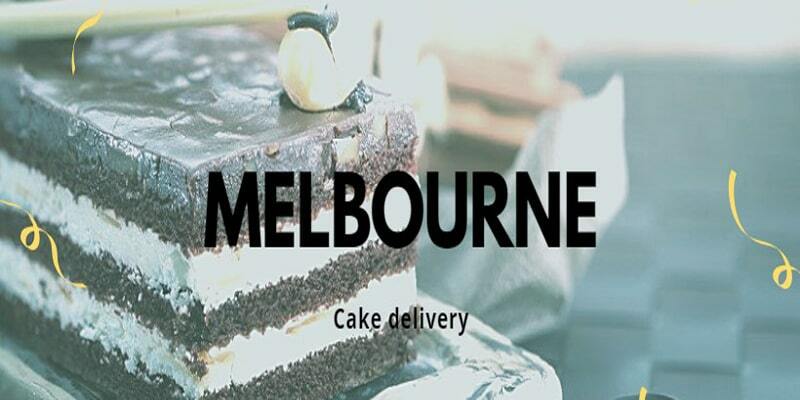 The shop can deliver the cakes in Melbourne on Mondays to Saturdays within standard working hours. If your event happens to fall on Sunday or outside working hours, you can contact the store for an alternative arrangement. Available via 3-day pre-order, Cupcake Central’s mini cakes can be considered as a middle option between regular-sized cakes and cupcakes. They have rainbow cakes and other varieties that are offered in this size, measured at around 6-7 inches. For a creamy and delicious treat, try The Birthday Cake Shop’s ice cream cakes! You can select the ice cream flavor (you have more than a dozen of options to choose from) and mix-ins for your order. Sweet By Nature lets you select cakes in different sizes. In the online shop, 5,7,9, and 12-inch cakes are available for viewing and ordering. Take note that the minimum amount of notice required for most cakes is two business days. Enjoy your sweet cravings without any guilt with sugar-free cakes made for special occasions from Ruwi’s Cakes. 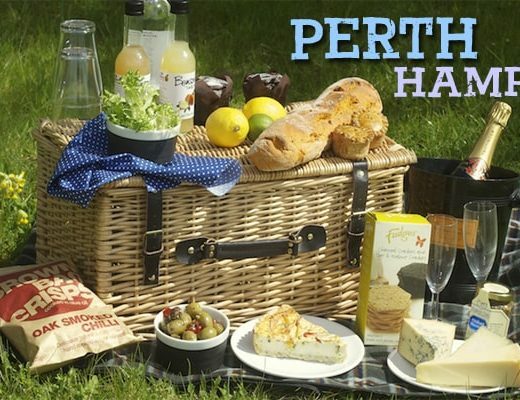 They also have tasty creations such as Pre-Designed cakes, Cupcakes, Macaroons and Japanese Cheesecakes. Based in Narre Warren, Ruwi’s Cakes deliver for free within the first 10 KM and from then it’s A$1.50 for every succeeding KM. The Cupcake Queens’ doll cakes serve 15-20 people. These pretty cakes are supplied with the doll package so you can keep it afterwards. The usual flavors for doll cakes are vanilla and chocolate, but you can contact the store for other options.